Ancient Anglo-Saxons recorded the boundaries of land by describing the route you might walk around a piece of land, so I thought it would be fun to try the technique with some lands owned by my Wilson ancestors in Clent, Worcestershire, England. Examples of such property descriptions written in old English are at the Langscape website. 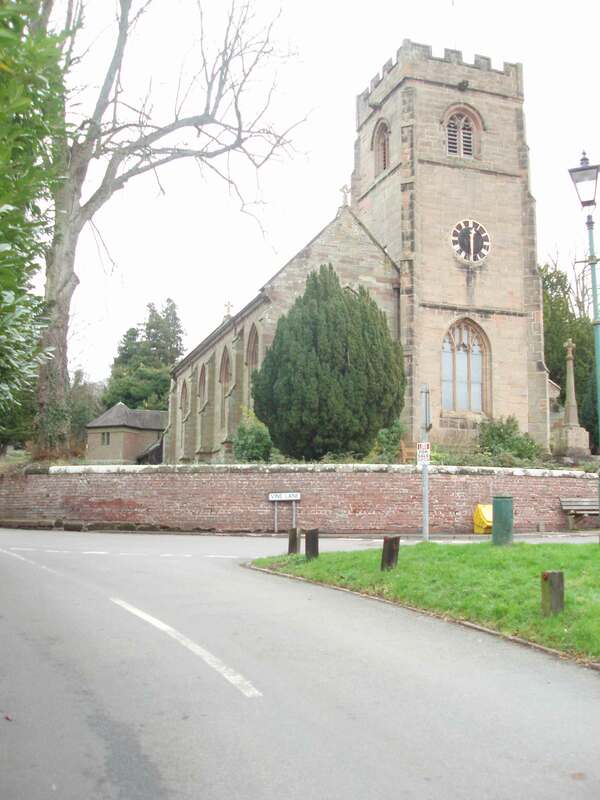 William Wilson, my 4th great grand uncle owned various parcels of land, indentified from the 1838 tithe apportionments, which include a cluster near St Leonard’s church. Tithes were a tax collected by the church to support the clergy. In ancient times a portion of the produce of the land was due, but in the 1830s these payments were commuted to money payments. Worcestershire County Council has digitised and published online the tithe maps and apportionment information. In traditional English manner we started from the pub, in this case the Vine Inn (no 1) on Vine Lane. From the Vine Inn (no 1) turn right from the car park and follow the road downhill. Proceed past a row of cottages on the right. A wooden fence (no 2) on the right marks the boundary of one parcel of land that belonged to William Wilson. The other boundaries of this land parcel are not accessible. Proceed past some more cottages on the right to the driveway of Church Farm (no 3). This marks the next contact with ancestral Wilson lands. Follow the road to the junction. Opposite is the church (no 4). A house called Church Farm (no 5) is on the corner. From there proceed along Odnall Lane past another building. Here we depart from the ancestral land boundary again, but rejoin ancestral land again after some more cottages (no 6) on the right and Amphlett House (no 7) on the left. Matching tithe map land parcels with the manorial court records (where land transfers where done) is not straight forward. 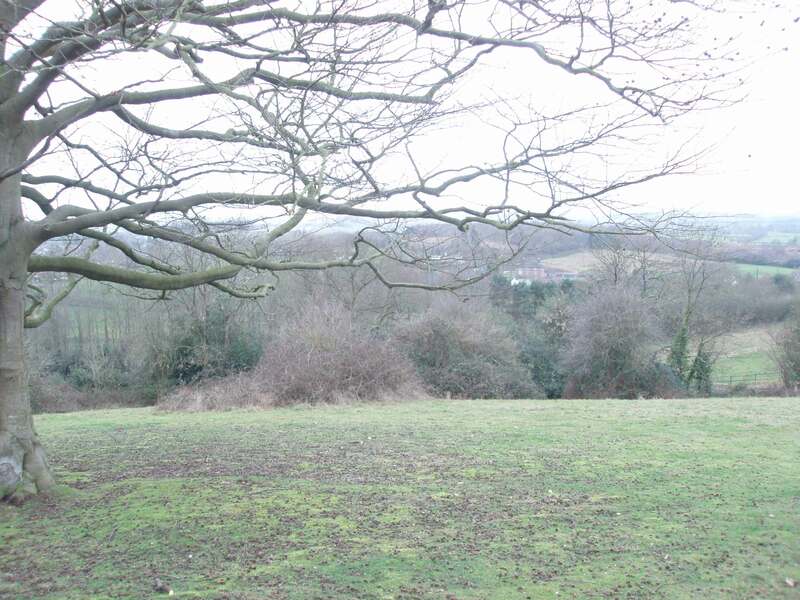 However, no 8 marks the position of Upper Clent Meadow, a pasture with an area of 1 acre and 37 perches. 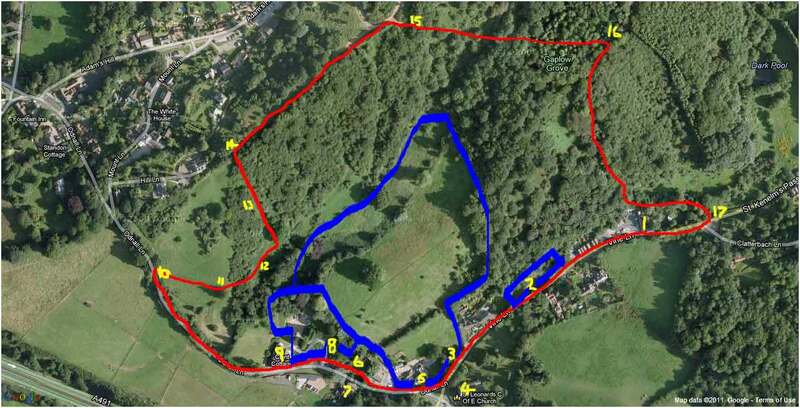 The route parts with ancestral land again just before Clent Cottage (no 9), a large property set at an angle to the road. From here the nearest public access to the ancestral land boundary is to proceed along the land until reaching the footpath to the right (no 10). 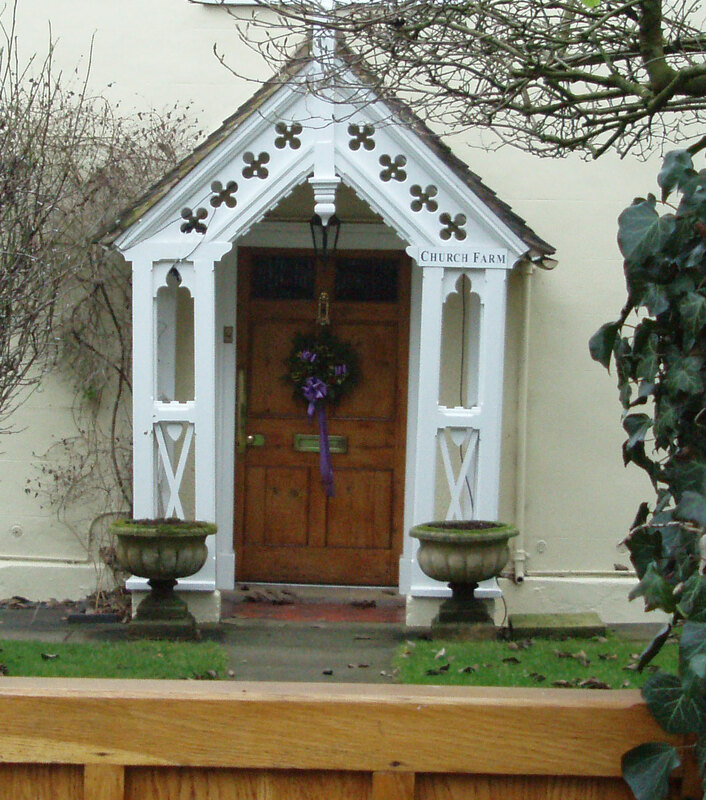 Proceed up the footpath, over the style to the Oak tree (no 11). From the Oak tree the view to the right includes Walton House; another location associated the Wilson family. From the Oak tree follow the path downhill and along a part of the path that was muddy and slippy (no12). At the next path junction, the troops rebelled and headed uphill through the thicket and past the Holly bush (13). Over the brow of the hill and over another style we joined the national Trust footpath (no 14) that overlooks The Fountain and leads up towards the Four Stones (a local landmark). Proceed up the main footpath to the hilltop. At this point, we considered possible foot paths that lead back down the hill, as it was nearly time to join the rest of the family back at the Vine for lunch. 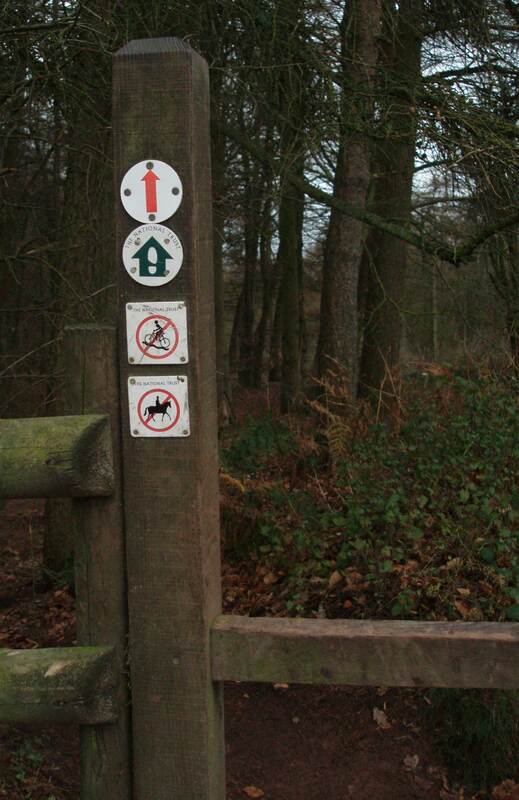 We chose the route over the style (no 15) and followed the path downhill through a wooded area. When the path forked (no 16), we ask another walker and were helpfully informed that the right hand fork lead to the Vine Inn. The path came out at the road junction of Vine Lane and Clatterbach Lane (no 17) immediately uphill from the pub. Turning right and entering the pub completed the circuit. The land encircled by the walk (marked in red) is larger than the actual ancestral lands (marked in blue), so I guess we had better not make claim to the land in Anglo Saxon terms. Without trespassing, it is not possible to walk the actual ancestral land boundaries, but did touch on parts of them. I would have been much more diligent recording the route had I a real land stake!